Tomorrow the product presentation is finally on the agenda. The most important event of the year. And once again the finishing touches have to be made. The e-mails keep flying in. No time to think You open one mail after the other like on an assembly line. What is that? The attachment looks inconspicuous, could be an important document of the external service provider. Quickly opened by double-clicking - immediately your G DATA Antivirus for Mac warns of a malicious virus. Thankfully you invested in professional Mac security - unthinkable what would of happened if the malware had destroyed your work. Protect your friends and relatives from cybercriminal attacks. 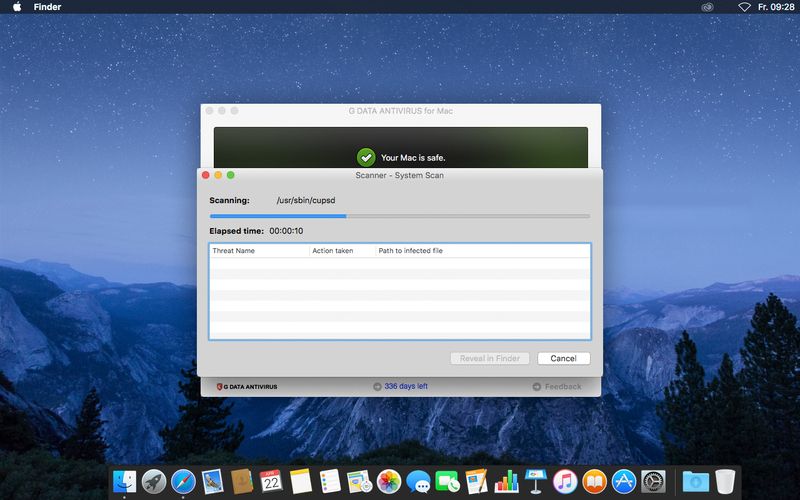 G DATA provides you with Windows signatures in addition to efficient virus protection for Mac. 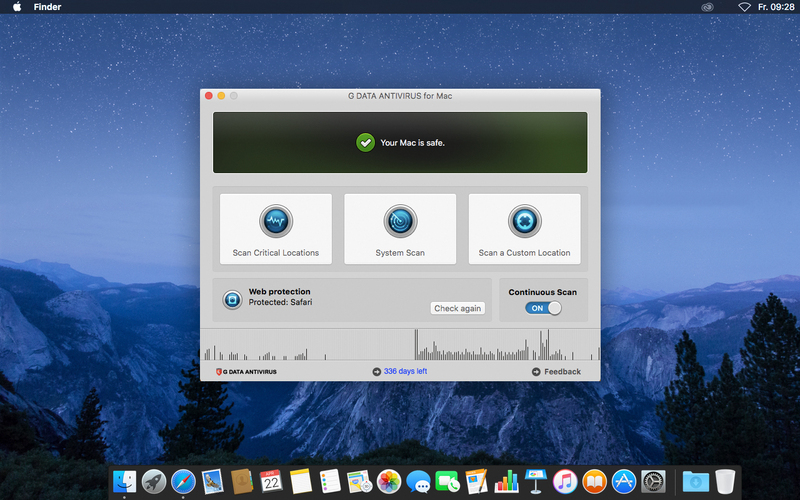 Windows malware is not a threat to your Mac, but it can reach PCs via email or removable media. 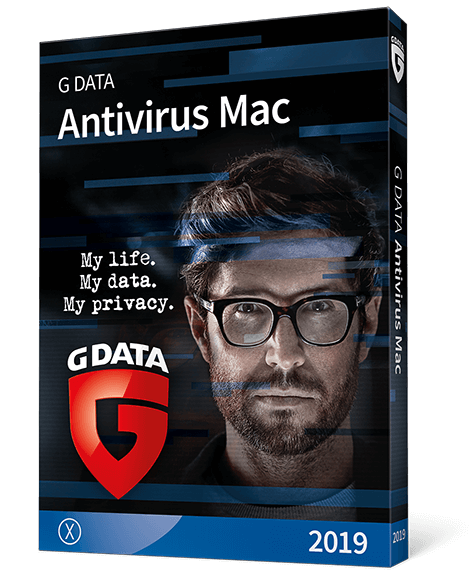 With G DATA Antivirus for Mac you do not further spread Windows viruses. 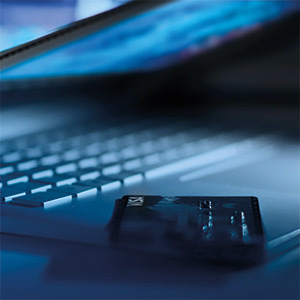 Our patented BankGuard technology has already prevented online banking and shopping. We use our experience and advanced technology to ensure that your money remains your money. Examine the virus analysts with G DATA daily. 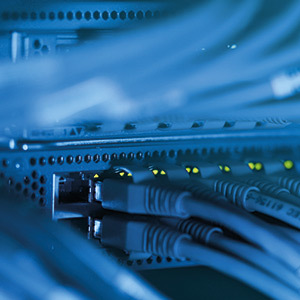 Our experts are working tirelessly for your security - so you don't have to worry about the Internet anymore. Our customers report on average. 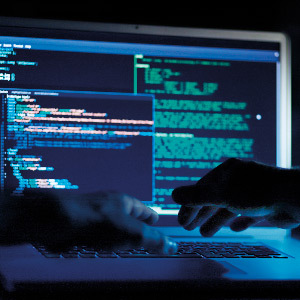 G DATA security solutions not only prevent all these attacks - our intelligent technology is constantly learning how to reliably defend against even unknown malware.